Here are 8 Bollywood celebrities who have either dated or married foreigners. Salman’s love for foreigners is no secret. And presently, he is rumoured to be dating Romanian television anchor Iulia Vantur. It is also believed that the two might tie the knot sometime soon this year. While the two were hosting a television show called Ek Khiladi Ek Haseena together, there were rumours of former Miss Universe and actress Sushmita Sen and Pakistani cricketer Wasim Akram being in a relationship. Even though Sushmita rubbished the rumours saying that they were baseless, the facts suggested otherwise. After being married to actress Amrita Singh for 14 years, and being a father of two children, Saif cheated on his wife when he openly started dating Italian model Rosa. While that affair did not last long, he is now married to actress Kareena Kapoor. 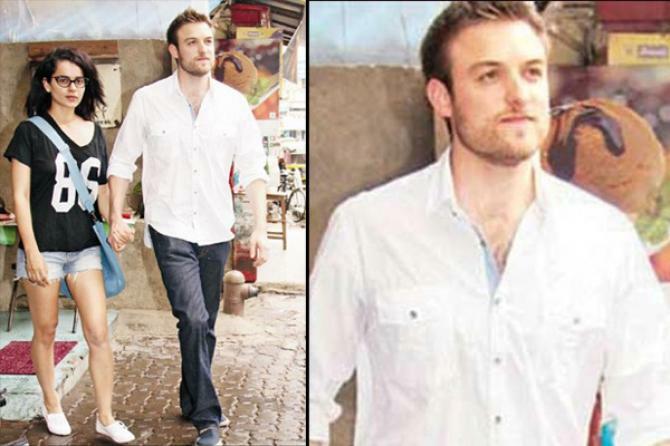 Even though she was never very public about her relationships, Kangana was seen hanging out and spending a lot of time with English doctor Nicolas Lafferty. But after dating only for a short while, they broke up in 2012. Yes, you read it right, Mr. Perfectionist Aamir was supposedly dating British journalist Jessica whom he met on the sets of Ghulam. 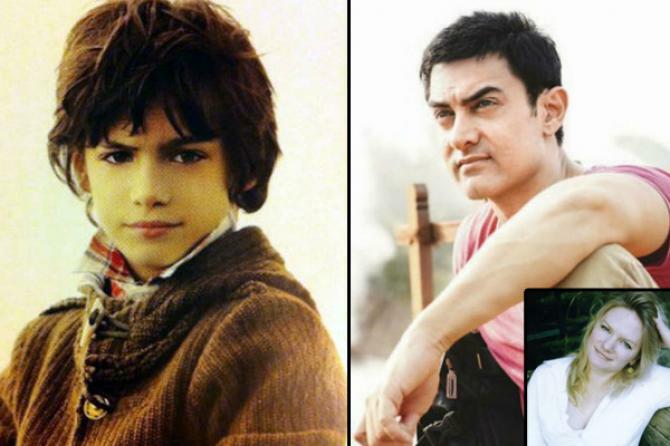 If rumours are to be believed, then the two also had a child together which Aamir obviously did not agree to. Actress Amrita, who is now married to businessman Shakeel Ladak and is a proud mommy to two children, earlier dated Pakistan-born English cricketer, Usman Afzaal for four years. Former Miss India and actress Celina Jaitely not only dated, but also married Australian businessman Peter Haag. They are now proud parents to twin boys. Priyanka Chopra is the current addition to the list who is getting married to Nick Jonas very soon.